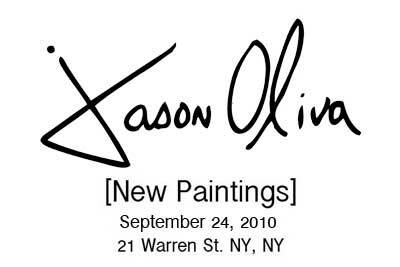 We now have a confirmed date for September 24th for the art show. It will be taking place at NY Vintners and start at 6:30. Hope to see you all there, it is going to be a fun night.